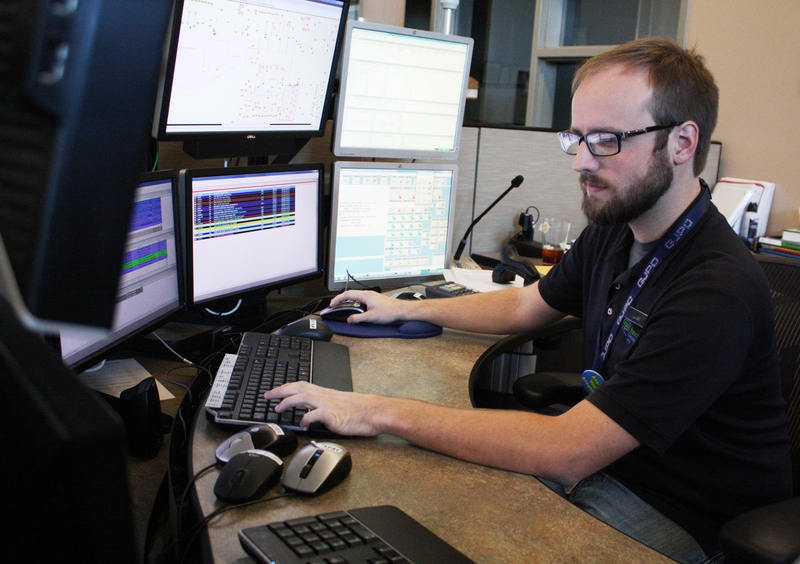 911 Dispatcher Lucas Matthews will be teaching a 911 class for Spanish speakers. One of our 911 dispatchers noticed a need in our community, and is taking some steps to address that need. Click here to learn more from The Insider on The GJPD Patrol. This entry was posted in The Insider on The GJPD Patrol and tagged GJPD Patrol, Grand Junction, Grand Junction Colorado, grand junction police, Law Enforcement, Mesa County, Police.